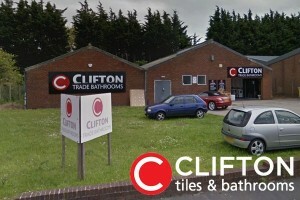 Clifton Trade Bathrooms Birkenhead is on the New Chester Rd. If you’re headed from the retail park towards the bypass, turn off just after Hertz Rent-a-car and we are immediately on the left next door to Tool Station. 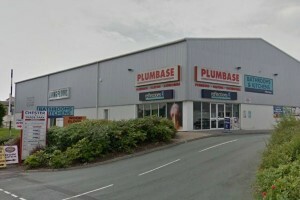 If you are coming from Rock Ferry, when you get to the big roundabout turn off behind the Arc carwash along Cambeltown Rd, turn left into the car park immediately after the grey building, park up, walk quickly past City Plumbing & we are next door to Tool Station. 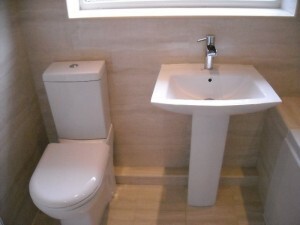 Mark is the depot manager at Clifton Trade Bathrooms Birkenhead. 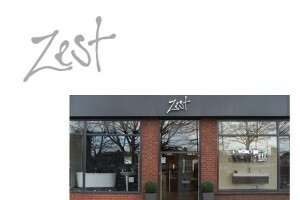 He’s local, and he’s been with us longer than anyone apart from young Mr Clifton! 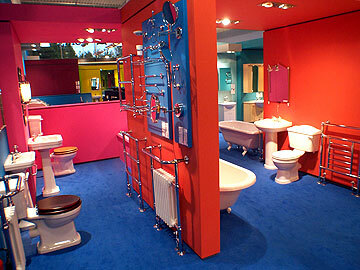 He opened the Chester depot for us, and when we got a site in Birkenhead, we knew he’d do a great job there. 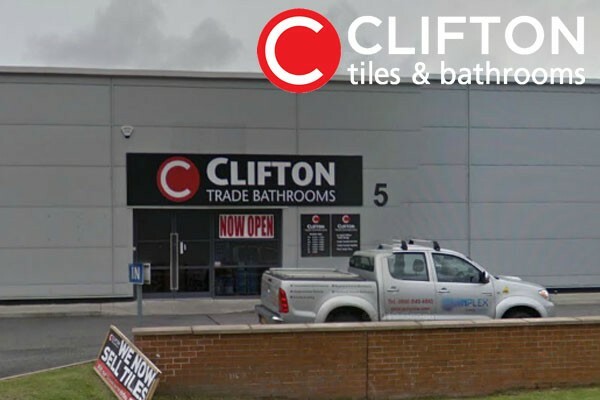 For tiles and bathrooms in Birkenhead, just go in & see him – just like the other 4000 customers we have supplied on the Wirral since we opened.